Half-Life 3 is probably one of the most talked about sequels of all time, cropping up in places you wouldn't even dream of. 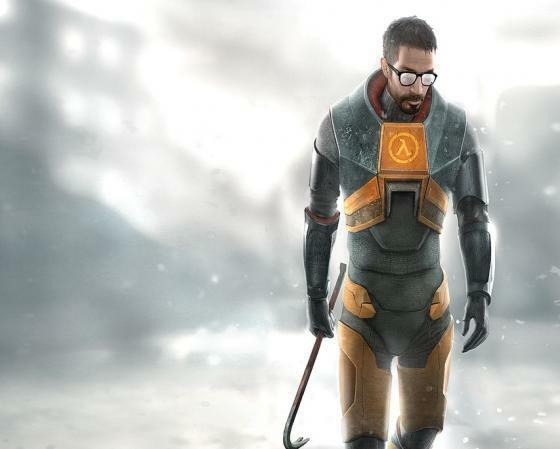 Well now it's actually been "confirmed" by Valve filing an application to trademark Half-Life 3 in the European Union's Trademark and Designs Registry. Until they announce it I don't care, could still be 10 years away if it happens at all. What a cruel headline! You ought to be ashamed of yourself! So apparently the trademark was shockingly fake, they also tried to trademark Portal 3. Last edited by Cronos; 05-10-2013 at 01:28 AM. I'm extremely excited! First-person shooters that take an obscenely long time to be released normally turn out to be fantastic! I can't recall a single instance a franchise has had it's credibility destroyed by constant delays, nor can I remember a time this has led to a sub-par game that gets laughed at by anybody with half a shred of sense! Duke Nukem: Forever is a game for the ages, right? 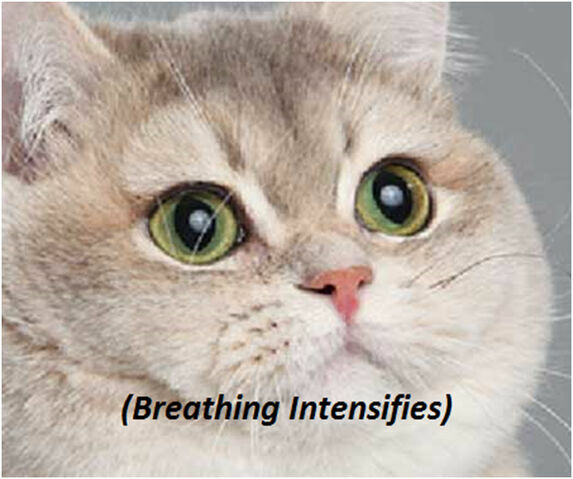 But really, I'm not even excited for HL3 or HL2P3 or whatever abbreviation applies. The series has been stellar so far and when I beat Episode 2 I had a great big raging desire to play the next chapter, but any throbbing desire that lasts for more than four years probably needs a trip to the doctor, and mine has thankfully subsided.